The Senate has officially voted to block the FCC’s repeal of 2015 net neutrality rules. The proposal is now pushed to the House. In a win for open-internet advocates, the U.S. Senate has voted to strike down the Federal Communications Commission’s pending repeal of net neutrality rules. 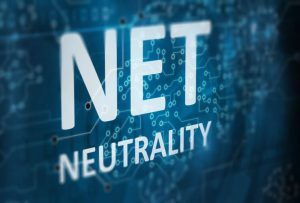 The vote, 52-47, ruled in favor of restoring net neutrality laws in spite of immense pressure by lobbyists and telecom representatives to keep the repeal going. This turn of events happened less than a week after the FCC announced that net neutrality rules would officially expire on June 11. After this, the new regulations, which hand internet service providers (ISPs) explicit authority over how consumers access the internet, would commence. The now-passed proposal to reinstate net neutrality rules has now moved to the House of Representatives, where it will need 25 Republican votes to pass. In February, the FCC voted to replace former internet rules which prevented providers from slowing down or blocking access to content as well as charging consumers higher for particular content. The previous rules, established under the administration of former U.S. President Barack Obama, were designed to provide an open and free internet which allows consumers equal web content access while also barring service providers against favoring their content or others. 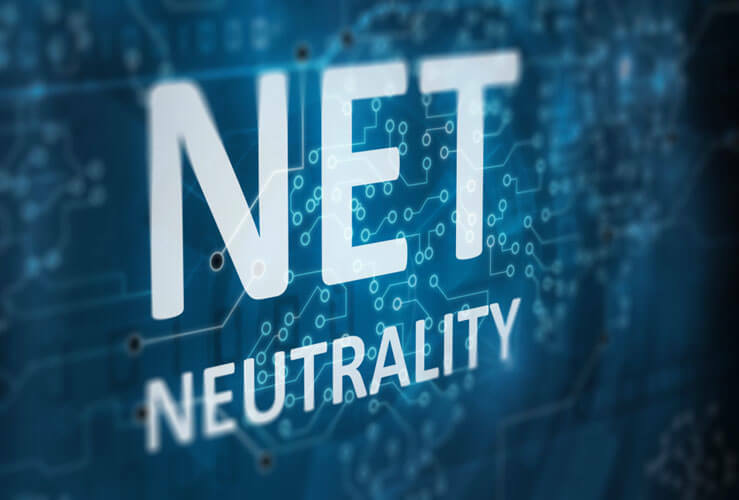 Internet providers stand to benefit the most from the new rules, which would save them from the government scrutiny and FCC investigations which the 2015 regulations allowed. Among the major telecom firms that confirmed their support for the new rules included AT&T, Comcast and Verizon. In a press statement made last week, Acting New York Attorney General Barbara Underwood outlined that by repealing the net neutrality regulations, internet providers would now regulate what consumers do and say online. Nonetheless, with New York at the forefront, some 22 states in the U.S. have taken to court in attempts to bar the new regulations from taking effect. As such, the Senate convened on Wednesday to vote against the assumption of the new rules, despite urges by lobbyists to do the opposite. The push for the net neutrality repeal is one of several moves in an overall pattern of reversals by the Republican-led Trump administration on many Obama-era achievements or policies spearheaded by the Democrats, such as the Iranian Nuclear Agreement and the Paris Climate Accord. After assuming leadership in January 2017, Republican FCC Chairman Ajit Pai argued that the new rules were a step back to cheaper, better and faster internet access as well as the open and free internet which the U.S. previously enjoyed pre-2015. Also, he also outlined that the FCC would give a 30-day period for internet providers to abide by the new rules. But still, the repeal has received widespread criticism from both sides of the political spectrum. Even now that the Senate has approved the measure to block the repeal, it is improbable that it will pass the House of Representatives next, which is firmly controlled by the Republicans. However, if it did pass this House, anticipations are that President Trump would ultimately sanction it. According to the Democrats, they firmly believe that this subject would significantly dictate the congressional midterm elections in November, particularly so among the internet-savvy, younger voters. The Republicans, however, hold that this repeal would efficiently eradicate heavy-handed government rules and subsequently encourage investment.